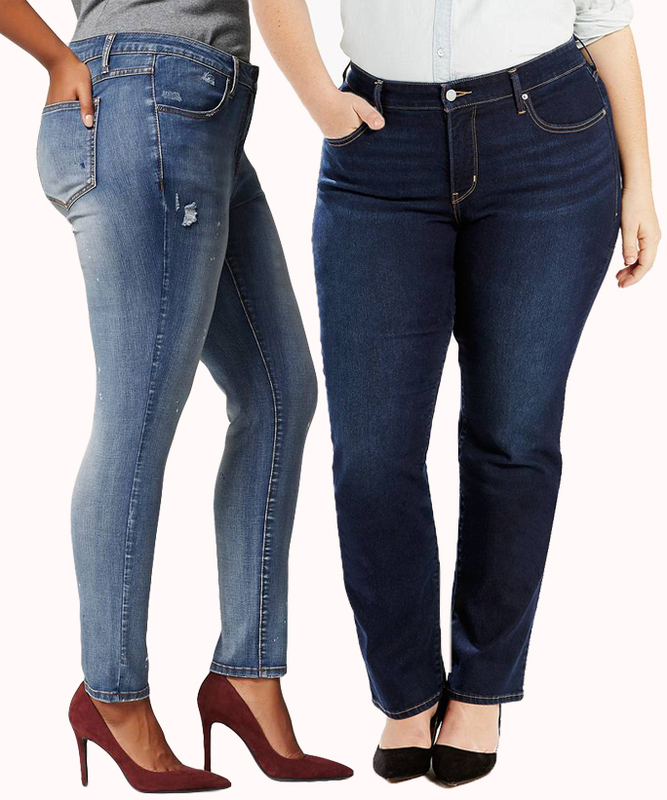 Shop the best jeans out there for plus-size women. Looking for plus-size Halloween costume ideas? 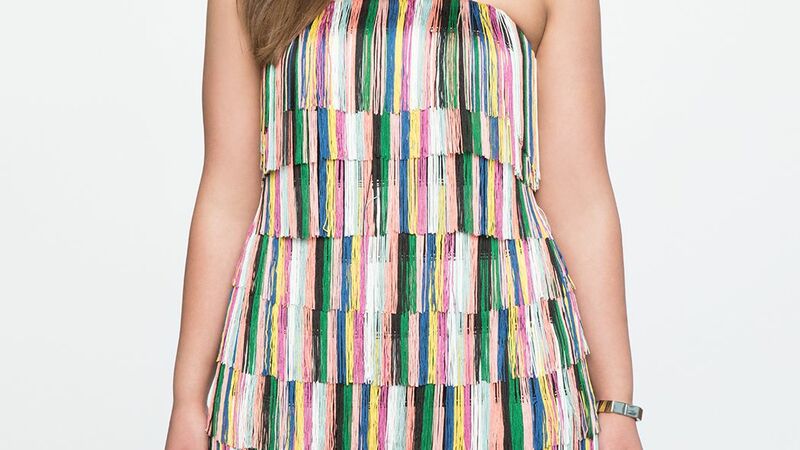 Start with a cute dress that you can wear over and over again. We found the best brown leather jackets for women — from bombers, to motorcycle jackets, in faux leather real leather, and shearling, you'll love these picks from your favorite brands including BCBG, J.Crew, Saint Laurent, and BlankNYC. Julia Roberts seems to be a fan of J Brand's Maria high-rise leather pants. She's already worn this twice this fall. See which other celebrities are a fan of the popular pants. "Plus Size Wrap Detail Dress Dresses - Pink"
"Wrap Detail Dress Dresses - Pink"